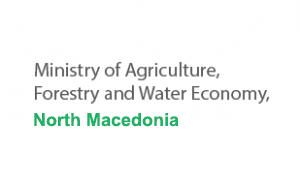 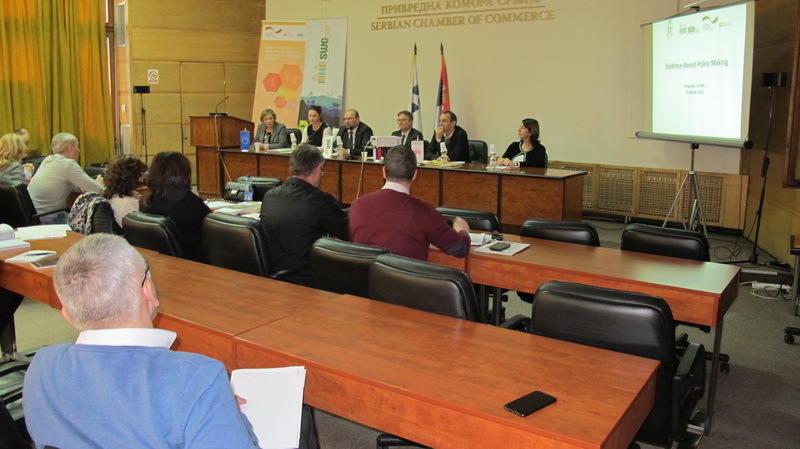 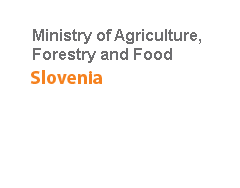 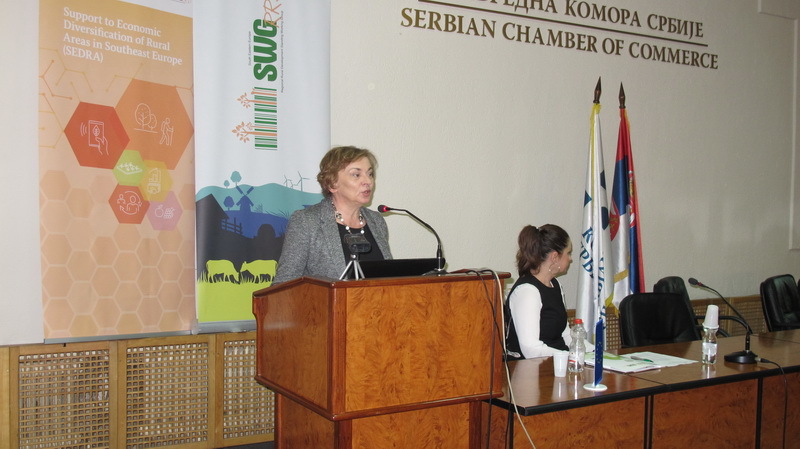 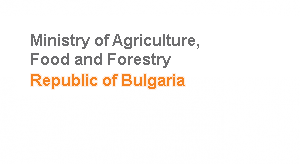 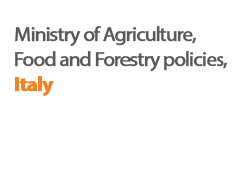 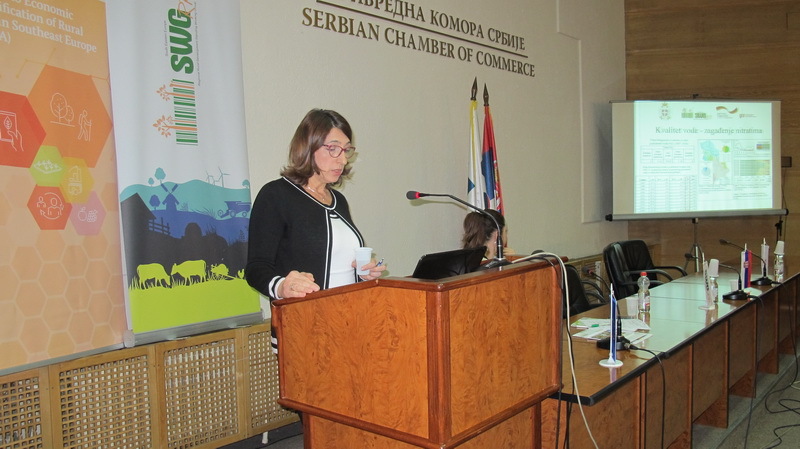 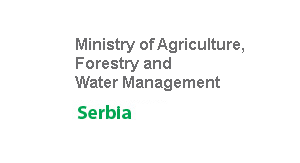 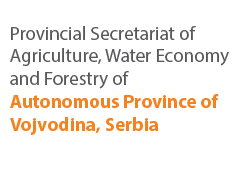 The event “Evidence-Based Policy Making” was jointly organized by SWG and the Ministry of Agriculture, Forestry and Water Economy of Serbia. 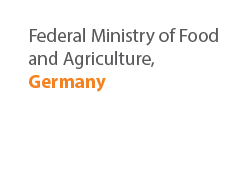 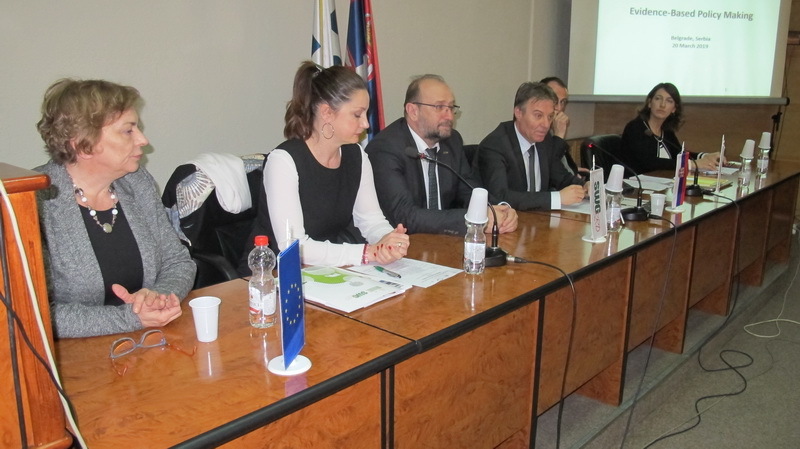 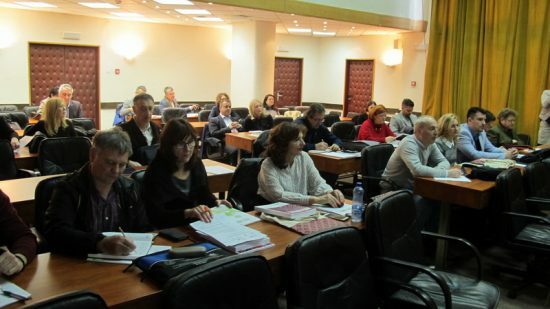 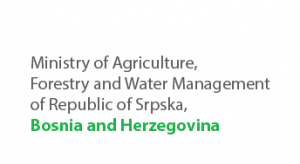 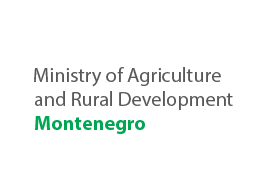 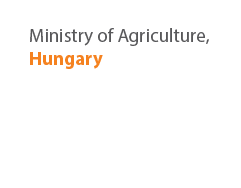 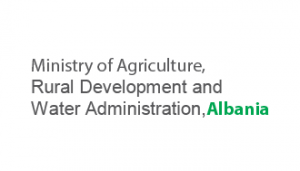 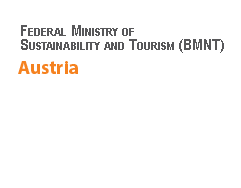 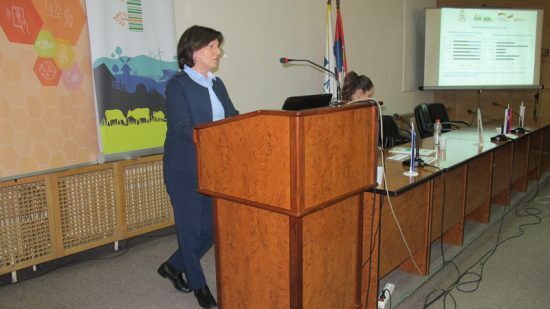 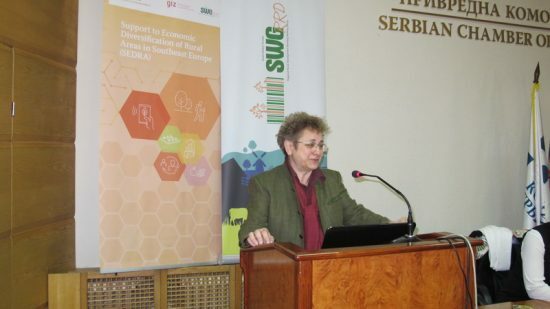 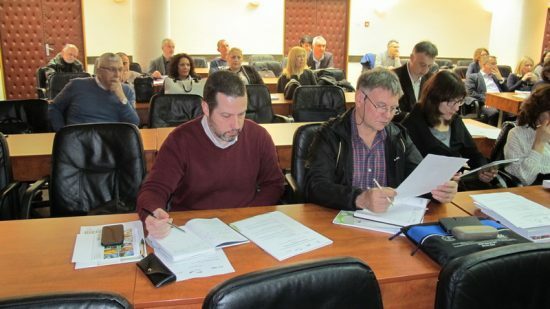 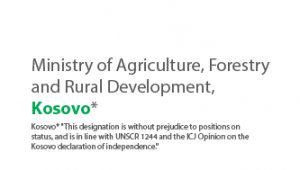 Its aim was presentation of policy assessments and recommendations in the area of agriculture, natural resources management and rural development in Serbia, given by representatives of the SWG Regional Expert Advisory Working Groups and supported by SWG and GIZ. 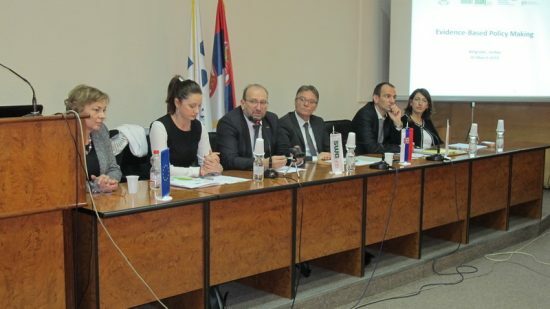 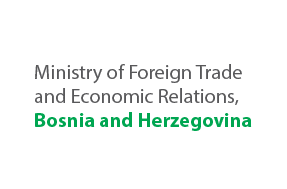 The event gathered around 50 relevant representatives of the public, private and civil sector from Serbia and provided an opportunity for feedback on the provided policy recommendations. 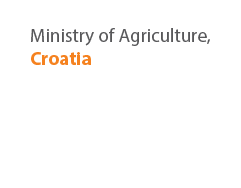 The delivered presentations are provided below.